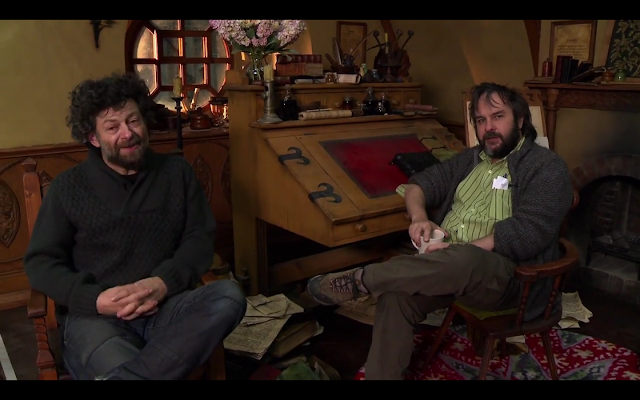 Peter Jackson has provided another insight into the filming of The Hobbit, with a second production video diary posting on his Facebook page. The 10 minute video follows a chat between Andy Serkis and Peter Jackson on the finishing of filming block one, what the cast and some of the crew will do during their short break. Also how Jackson and his team will spend the break finding suitable filming locations as well as simultaneously editing the first block of shooting and planning and design on the second block.